Middletown schools blend over-the-phone, video, and face-to-face interpreting, as well as translation, to drive new levels of understanding between students, parents, and educators. 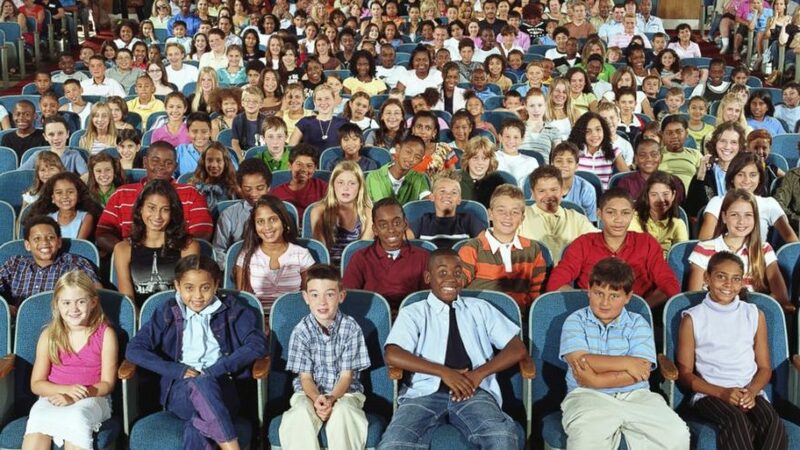 Middletown City School District (New York) places great value on diversity. Appreciating the eclectic nature of its student body is an active area of focus that sets the district apart nationally. As you’ll read in our new case study, Middletown goes far beyond minimum compliance requirements in an effort to level the academic playing field for English language learners (ELLs). 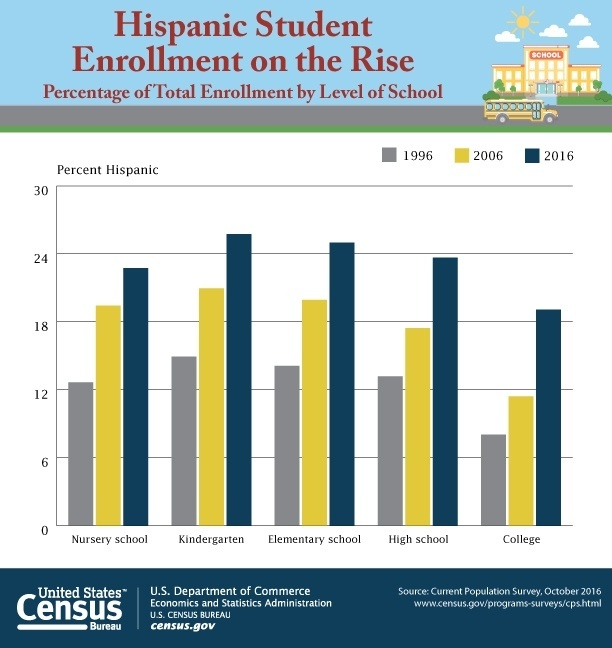 Hispanic student enrollment in U.S. schools has more than doubled in the last 20 years (1996-2016). According to the Census Bureau, the number of Hispanic students enrolled in U.S. schools and colleges soared from 8.8 million in 1996 to 17.8 million in 2016 – a 102 percent increase. Alexandria, VA, has a growing populace that is increasingly diverse. 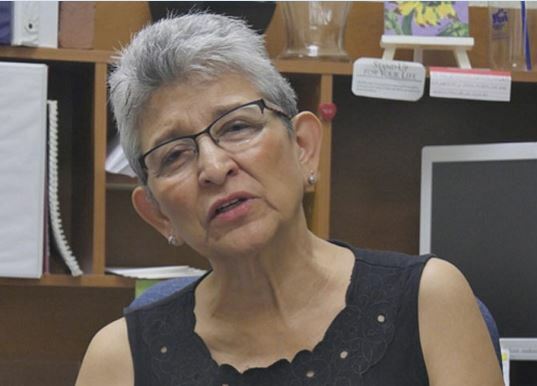 Retiring school nurse Olga Wright had a front row seat for the changes over the course of her 40-year career, during which she says she "never experienced a boring day."